Who Makes the Best Natural Stone Sealer? 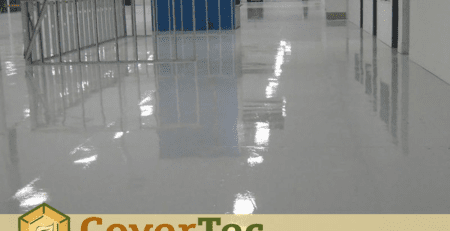 By CoverTec Tech Uncategorized Comments Off on Who Makes the Best Natural Stone Sealer? Natural stones are used all throughout exterior construction projects. Pool decks, walls, roofing tiles and even historic buildings can feature natural stone surfaces. Protecting your natural stones starts with finding the very best natural stone sealer. 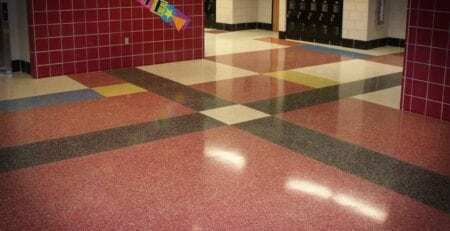 At CoverTec Products, we offer the very best natural stone sealers for surfaces of all sizes and types. Whether you’re protecting your pool deck, your fireplace, stepping stones or any other natural stone surfaces, you can count on our natural stone sealer. Natural stone surfaces may be resistant to chipping and scratching, but their porous nature leaves them incredibly susceptible to mold, mildew and staining. In South Florida, this is especially risky. Instead of letting the elements damage your natural stone surfaces, you can make the switch to our options at CoverTec Products. 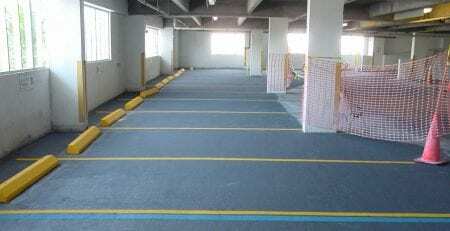 We have the best natural stone sealer and paver sealer for a wide range of stone and porous surfaces. We have options such as our CoverSeal AC250, which brings non-yellowing protection that is perfect for interior and exterior natural stone surfaces. It comes in matte, clear gloss and wetlook finish. The wetlook finish is popular for brick pavers, making our CoverSeal AC250 our most popular paver sealer. Whether you’re looking to protect natural stone, brick pavers or concrete, we have the best sealing and coating options at CoverTec Products. You can shop our most popular natural stone sealers and other coating products by visiting our online shop at this link. 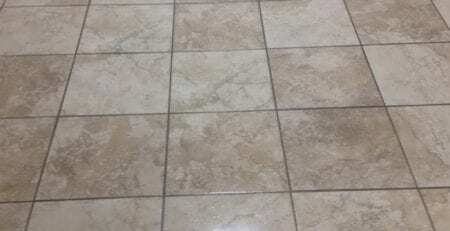 Which Floor Tile Sealer is Right for Me?